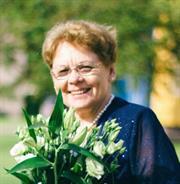 Mrs. Gruznina founded Talsi Christian School in Latvia in 1995 with the help and support of American Christians. She holds a Bachelors and Masters degree in philology, and a Masters in Education and Leadership from the University of Latvia. In 1994 she completed the Christian Teacher’s Training program in Tyler, Texas. Under her leadership the school has grown from 37 students to 290 students, grades K-12. 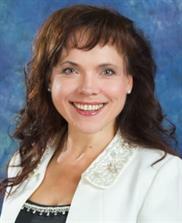 Mrs. Gruznina is also a non-board member for Talsi Christian School Foundation. Inguna is married to Maris Gruzniņš and has three children - Zane’, Elīna and Jānis Roy. Mr. Zarakauskis joined TCS staff in 2006. He holds a Bachelors and Masters degrees in Electrical Engineering and teaches TCS Computer science class, as well as leads the TCS Programming and Robotics Club. Mr. Zarakauskis enjoys traveling and clay shooting. 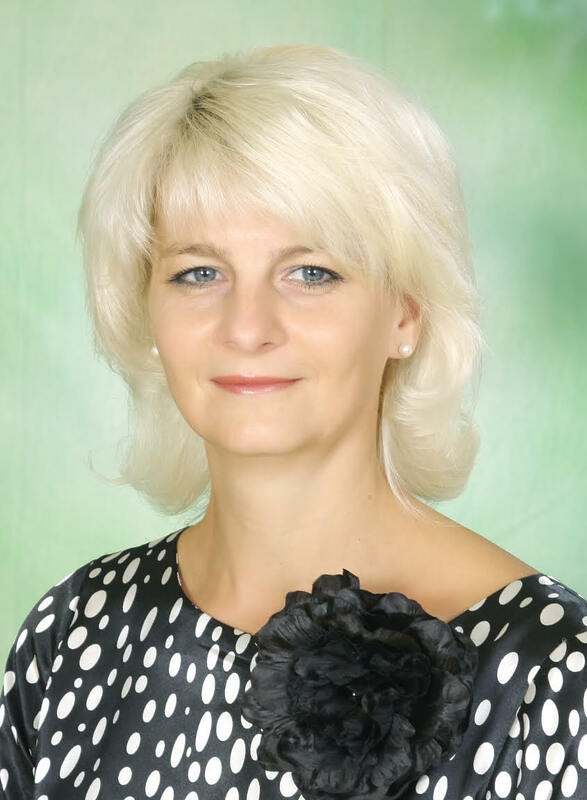 Mrs. Liņģe joined her daughter Inguna once she opened TCS in 1995. She holds a bachelors and masters degree in Education and has been an educator for 55 years. She announced her retirement in the summer of 2018, and is consulting Anda Bernāte during the transition period. 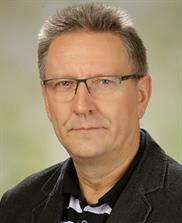 Mrs. Liņģe has been married to Inguna’s father Voldemārs Liņģis for 54 years, and they also have a son, Raimonds. Inguna credits her mother for the academic excellence TCS has achieved and she will be missed in the classroom, but will continue lending her expertise throughout the TCS accreditation process. Mrs. Bernāte joined TCS staff in 2002. She holds a Bachelors degree in Education with a minor in Chemstry and Biology, and a Masters in Education. Mrs. Bernāte teaches Chemistry and Biology at TCS. Her students win national academic awards in Chemestry competitions. She also leads the student research projects at TCS. Mrs. Bernāte is married to Ivars Bernāts, who is the Volunteer Chapelin for TCS. She has three children - Agnese, Raimonds and Laura, who is a senior this year at TCS.